Feather and the Wind is a participant in the Amazon Services LLC Associates Program. This post contains affiliate links and we get a small commission from any purchases made at no additional cost to you. For over two years we've been making travel videos on our YouTube channel and I think it's safe to say the quality has evolved significantly. One reason we were never interested in daily vlogging is because we want to always leave ourselves room to learn, grow and push ourselves to create better content. If you've been following our travels on YouTube, you'll notice a more cinematic approach to our recent videos and that's largely due to Wes' drive and desire to make great travel videos. Since we get so many questions about our gear and workflow, we'll be sharing a series of tips on the blog this year for those wanting to create better travel videos. Enter the ND filter, a key component of our current setup. 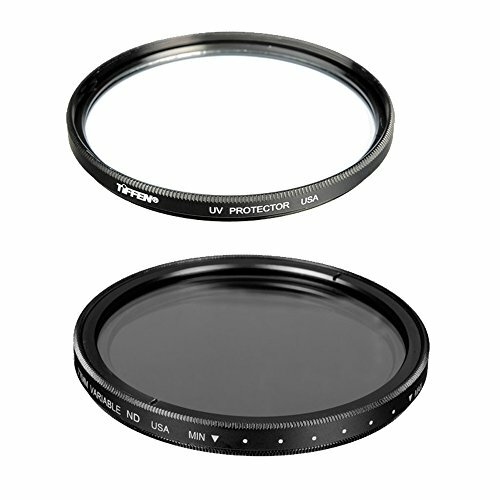 Neutral Density (ND) filters essentially serve to reduce the amount of light entering your lens. It's actually easiest to think of ND filters as sunglasses for your camera lens. In the same way that sunglasses protect your eyes from harsh light, ND filters block light from entering your camera lens. Why would you want less light? Well, using an ND filter will give you greater flexibility when filming outdoors, allowing you to use certain camera settings that would otherwise overexpose your shot. While we mainly use a filter to achieve a shallow depth of field in our outdoor shots, they're also used in photography to blur water in landscape shots and to help create motion blur in action shots. Do you really need an ND filter for video? We're constantly filming outdoors and we can't always rely on the golden hour offered at sunrise and sunset. Truth be told, a lot of our videos are filmed in the afternoon when the sun is high and the lighting is harsh. Trying to film cinematic portrait shots with a shallow depth of field under the bright sun would be near impossible without an ND filter. A filter allows you to film using a large aperture without overexposing your shot. Since we like the look and feel of a shallow depth of field in our videos, we nearly always use an ND filter when filming our B-roll shots outdoors. Here are some frames taken from Wes' video to help illustrate the difference an ND filter can make. Using an aperture of f1.8 without a filter will just get you a really overexposed image because the lens is letting too much light in. The ND filter blocks some of that light for you without sacrificing your settings. 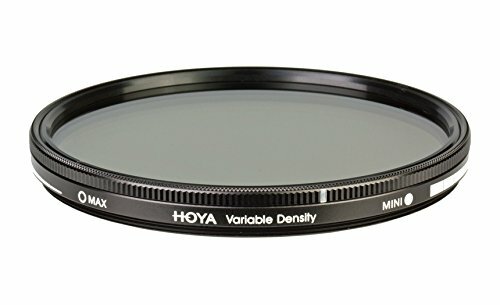 What type of ND filter should I get? While there are fixed and graduated ND filters, we only use a variable ND filter. This means we're able to get a wide range of filter, kind of like those tinted sunglasses that get darker once you step outside. The way it works is that you've actually got two polarizing filters working together. By rotating the filter, you can control how much light reaches your camera's sensor. 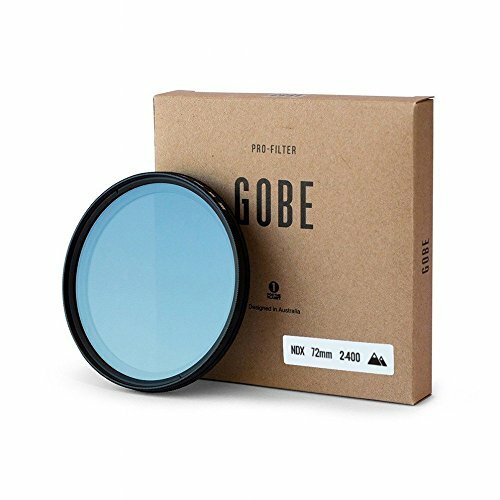 This saves you from having to carry several different ND filters with you and constantly switching them depending on your needs. When buying an ND filter, you need to make sure you're getting one that fits your lens (eg: a 72mm filter for a 72mm lens). Don't be shy to let us know if you've found this post useful! We love hearing from our readers and hope each post in this series will have you creating better travel videos.